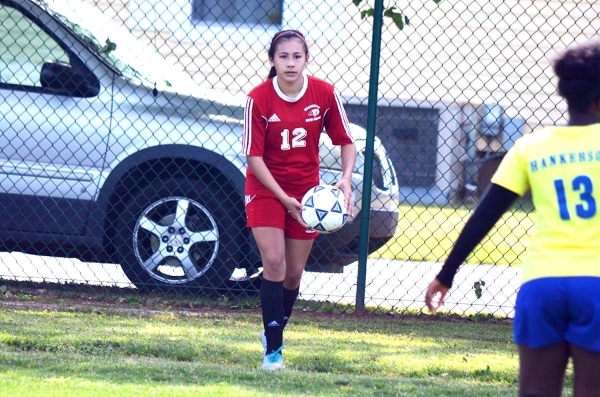 CORDOVA — The Hamlet Middle School boys’ and girls’ soccer teams wrapped up their respective regular season campaigns Tuesday at in-county opponent Cordova Middle School. 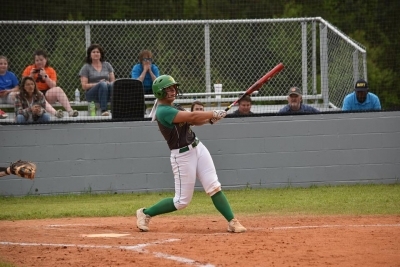 WADESBORO — The Lady Raider softball team used 18 hits and a no-hitter to cruise past non-conference Anson High School on Wednesday. 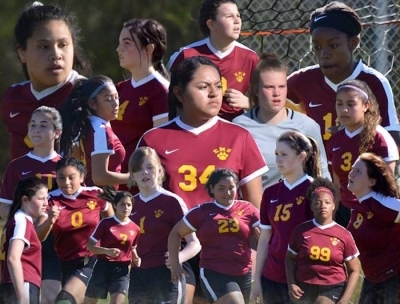 WADESBORO — For the first time in program history, the Ellerbe Middle School girls’ soccer team is the regular season conference champion. 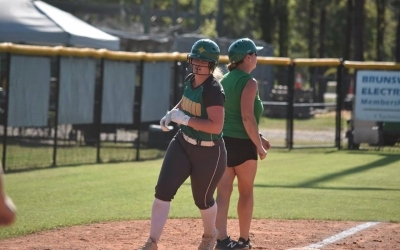 ROCKINGHAM — A preseason “expectation” for the Lady Raider softball team was to win its seventh-consecutive regular season conference title. And that’s what Richmond and head coach Wendy Wallace accomplished on senior night Tuesday. 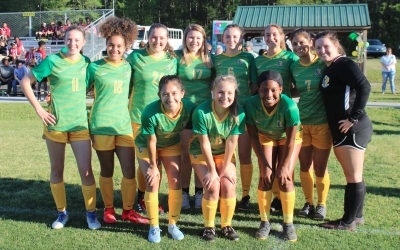 ROCKINGHAM — A senior-studded lineup for the Lady Raider soccer team proved to be too much for visiting Seventy-First High School to handle on Tuesday. 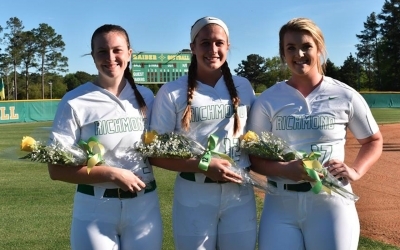 ROCKINGHAM — The Richmond Senior High School baseball team celebrated its 12 seniors Tuesday ahead of its Sandhills Athletic Conference showdown with rival Scotland High School. ROCKINGHAM — “Once a Raider, always a Raider.” That’s what the Richmond Senior High School football program tweeted out following Tuesday’s reception of the National Football League Foundation’s Pro Bowl Champions Grant. 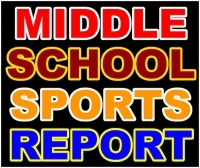 RICHMOND COUNTY — The Richmond County middle school baseball and softball seasons are nearing the ends of their regular seasons, as several teams picked up crucial Southeastern Middle School Athletic Conference wins on Monday. ELLERBE — The Ellerbe Middle School baseball team has hit a hot streak down the final stretch of the season, winning its third-straight game Monday against Sandy Grove Middle School. It was also the Wildcats’ fourth win in their last five tries. ROCKINGHAM — Luke Preslar, a junor on the Richmond Senior High School baseball team, has been named the Official Richmond County Male Athlete of the Week. 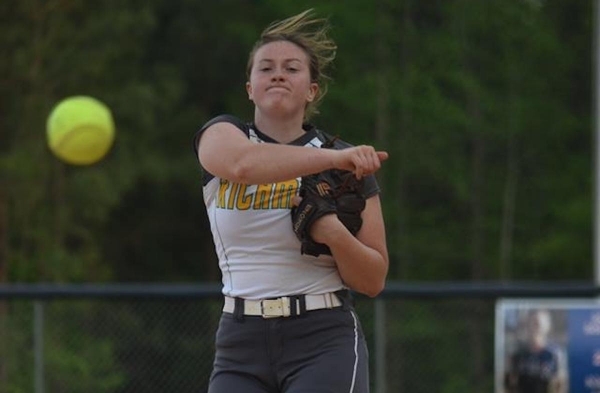 ROCKINGHAM — Allyiah Swiney, a freshman on the Richmond Senior High School softball team, has been named the Official Richmond County Female Athlete of the Week. CAMERON, N.C. — Thursday’s Sandhills Athletic Conference meet not only saw the Richmond Senior High School girls’ track and field team take first place, but a 31-year-old program record was broken in the process.